Our commercial services are extended to areas of new construction, remodeling & renovation, general service work and repairs to include but not be limited to all contractors, property management companies, business owners, design builders and DBA’s. They include commercial door repair as we are a commercial door repair company, commercial door replacement and servicing. 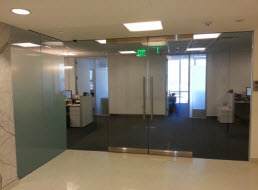 M&M Glass performs commercial glass work, specializes in commercial glass works, installation, replacement and repair store front windows – and that’s not all – read on. 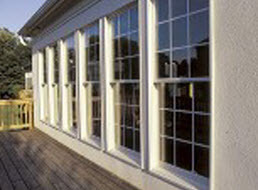 We install and repair new or existing windows into small, medium, and large businesses with custom finish of any color, size, or replacements. We offer glass storefronts which are a great way to welcome customers into your office or business, by letting in natural light and exposing a glimpse of your building’s interior to the public. We also do glass replacements, cylinder locks, door closures, board ups, and graffiti film. From gas stations to hotels, we will take care of your business regardless of size. 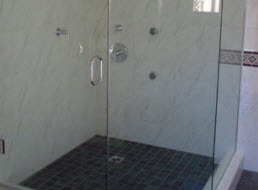 M&M Glass can handle all your glass installation, replacement and repair services. 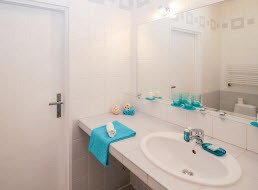 Contact us to discuss your next glass and mirror project today.